Electric Hybrid Bike Hire for one day. Pickup and return in-store. Fee's apply for drop-off and collection of bikes. Electric Hardtail MTB Bike Hire for one day. Pickup and return in-store. Fee's apply for drop-off and collection of bikes. Hire one of the most popular Long Travel Enduro Bikes the Giant Reign. 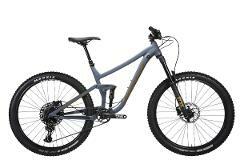 Giant Trance 2 (Small) Suitable for Rider Under 170cm Fee's apply for drop-off and collection of bikes. 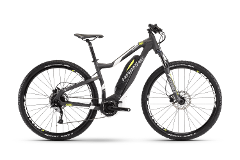 Hire the Ultimate Electric Dual Suspension Mountain Bike from HaiBike. The All Mountain 7.0 is a 150mm Travel, Bosch CX Powered Dual Suspension Trail MTB with 27.5+ Tyres. Amazingly powerful and loads of fun. Giant Trance 29" (Large) Suitable for Rider Approx 178cm + The Giant Trance 29" is a 115/130mm Travel Trail Mountain Bike. 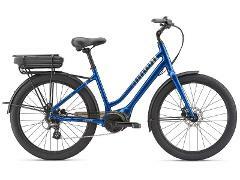 One of the Most sought after Electric Bikes for the past 12 months is now available for Hire, the Merida e160 800 is a Shimano Steps 8000 powered, 160mm Travel, 27.5+ bike with Rockshox Yari Forks, Dropper Post & SLX/XT Drivetrain. Enjoy the Yarra Valley with a Partner on board a Tandem Hybrid Bike. A Great option to double the energy of your ride, or to help a less confident rider explore the Scenic Yarra Valley or Warburton Trail. 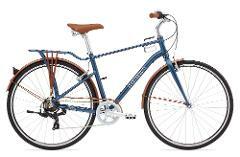 Norco Sight Alloy 29" MTB Suitable for Rider 180cm and above Fee's apply for drop-off and collection of bikes. 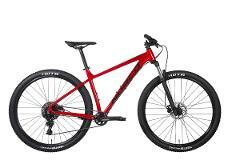 Norco Sight Alloy 29" MTB Suitable for Rider 185cm and above Fee's apply for drop-off and collection of bikes. Hit up the Local DH tracks, or try out Racing on board a Giant Glory DH Bike. The amazingly powerful Giant Trance-E Dual Suspension Electric MTB Powered by the SyncDrive Pro motor, this incredibly capable trail bike gives you a massive 80Nm torque to conquer steep climbs and enjoy every aspect of your ride.